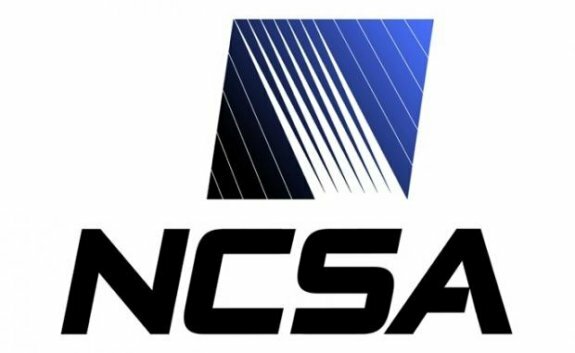 The NCSA (National Center for Supercomputing Applications) shows magnetic tape storage isn't dead yet. The center plans to build Blue Waters, a new supercomputer with peak performance of 11.5 petaflops, 25 petabytes of disk storage made up from 17,000 SATA HDDs and a whopping 380 petabytes of magnetic tape capacity. Predict the behavior of complex biological systems, understand how the cosmos evolved after the Big Bang, design new materials at the atomic level, predict the behavior of hurricanes and tornadoes, and simulate complex engineered systems like the power distribution system and airplanes and automobiles. The 25PB of disk space will be online storage for data that needs to be accessed rapidly, with the tape library categorized as nearline, which is a compromise between online storage, and backup systems. The system will be built with 380,000 AMD Opteron 6200 Series x86 processors, and will sport 40Gbps Ethernet technology, with aggregate throughput of up to a terabyte per second. How quick can the system write to the tape library? Well, it will be capabel of read/write speeds of up to 2.2 petabytes per hour. Doesn't sound like a lot because it's measured in hours, and not seconds, but 2.2 petabytes per hour is an insane amount of data.